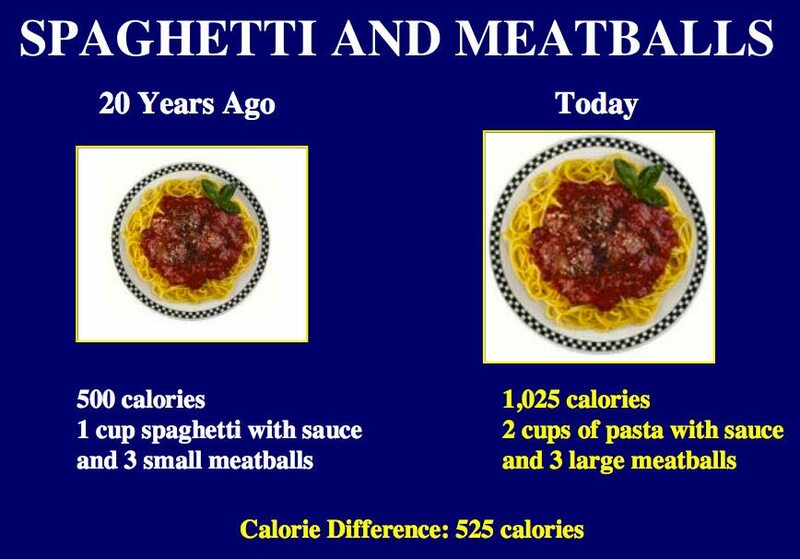 When was the last time you recall eating 1/3-1/2 cup of pasta (picture half a tennis ball)? Or picture a steak. Ok, got it? It’s the size of a deck of cards right??? Admittedly mine wasn’t. And even when I order the smallest scoop I can from an ice cream shop, I’m sure it’s larger than ½ cup. 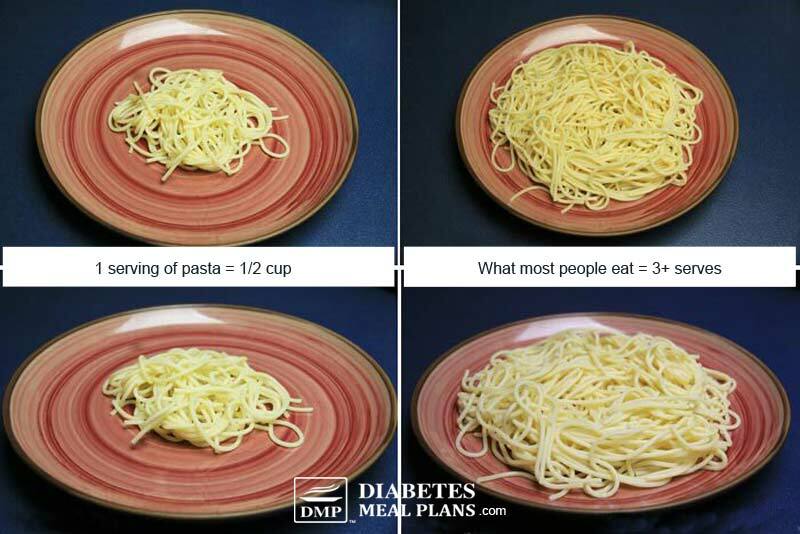 But when you consider that these are standard serving sizes, you can easily see why we have such weight and glucose control problems! Estimates show that portion sizes have more than doubled in the past 20 years and quadrupled in the past 50 years. And all this, while we have become a generally more sedentary society. If you want to check out a fun activity, here are some slides showing the increase in portion size along with the large number of calories needed to be burned to burn the difference. It is not specific to carbohydrates, but you will clearly notice that out of all of our common poor food choices, we have increased our intake of carbohydrate rich foods. One example is that the difference in a portion of pasta has increased by 525 calories (over 100 grams carbs)…and that will take an extra 2 ½ hours of house cleaning to burn off – not the whole plate of pasta, just the extra!!! How Did Our Portions Get So BIG? Why is this? Generally speaking, the food industry figured out how to produce an abundance of edibles very cheaply….and we’ve completely bought into it. Notice I didn’t say they’ve discovered to produce an abundance of food (defined as: a nutritive substance that people or animals eat or drink to maintain life and growth), but edibles (things that can be consumed). What I’m referring to are items such as: french fries, chips, snack cakes, sodas etc. These are foods that nourish the body minimally, if at all. 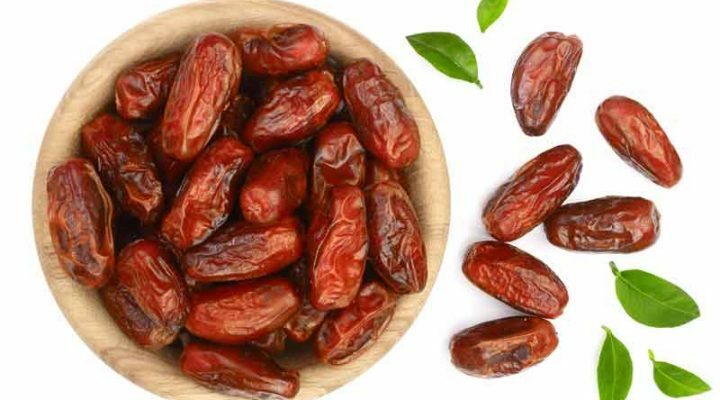 But what they do in a BIG way is, add excessive amounts of calories, carbs and sugar that results in weight gain, metabolic syndrome and chronic health problems. Additionally, they aren’t truly satisfying. Think about it–when was the last time, you had a couple of french fries and were content? Most of the time, these items simply whet the appetite for more and you find yourself craving them again and again! Growing up, I remember the Pringles slogan “Once you pop, you can’t stop!” As I reflect later, it amazes me that a company can BRAG about how addictive they intentionally make their products, and we learn the little jingle and think it’s cute and fun. These items are cheap imitations of real food and are extremely cheap for the industry to produce. Think about how long some of them can sit out on the shelf and not go ‘bad’…., which is why you can ‘supersize’ meals for very little money. Something else interesting to note is that our plate size has increased incrementally over the years, from a 7”/ 18cm average plate in the early 1900s to 9″/ 23cm in the 1960s to a current size of 12”/ 30cm diameter. You may think this wouldn’t make a difference, but there is ample research to show that larger plates make our food seem smaller in proportion, causing us to fill the plate up more. The same goes for larger serving utensils and dining utensils. Do an experiment: pour ½ cup cereal or ice cream into a standard bowl. Looks pretty sad huh? Now take that same ½ cup and put it in a custard dish or coffee mug. It sure fills it up more. You can do the same thing with meals. Put standard serving sizes 3-4 oz (85-114 g) meat, 1-2 cups vegetables on a normal plate. Then transfer it to a salad plate. Sure looks like a lot more food right? Here is a great example of that demonstrated. As you can see the same amount of food looks much fuller on a smaller plate. Here’s the great thing about eating healthy balanced foods: they are satisfying, but NOT addictive. For example, I really like cabbage and asparagus. I also enjoy salmon and eggs. But you know what? 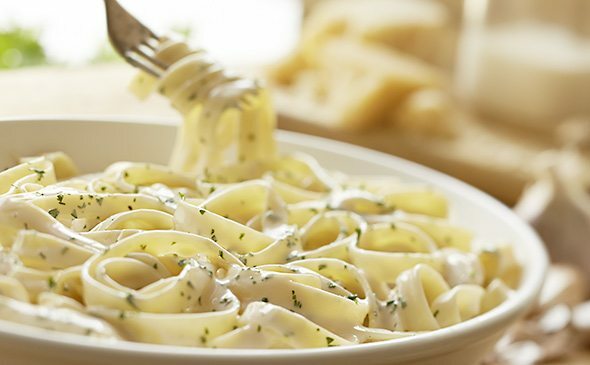 I’m rarely tempted to eat copious amounts of them…and even if I did, it would be a mere dent compared to the toll I’d take eating, for example, a plate of fettucini alfredo (from Olive Garden) – 1090 calories and 92 grams carbs! I could easily consume this meal. Why? Because there is very little fiber and few nutrients in it either. Pasta is simply going to raise blood sugar and spike an insulin release so your body can try to manage the large influx of carbs, while the rich creamy sauce is going to entice me to eat more. 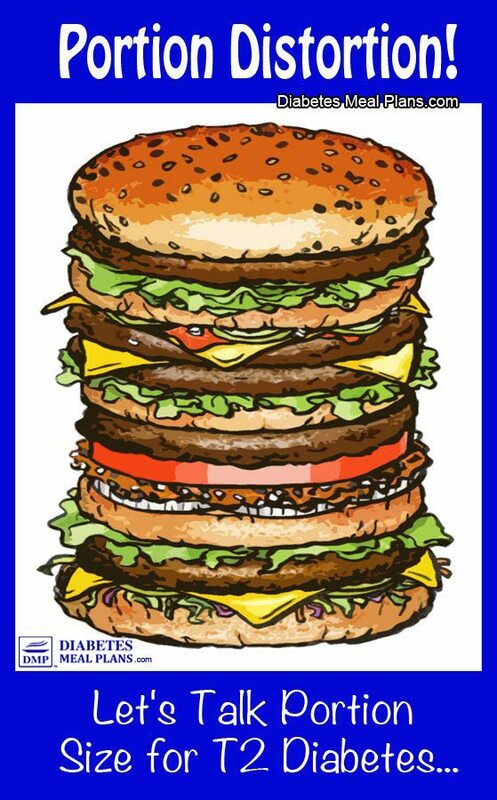 Whatever insulin my body is able to produce will simply store the majority of this influx as body fat. More insulin = more fat storage. 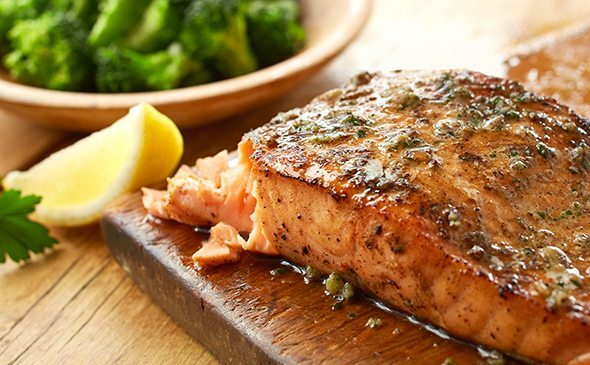 Contrast that with a nice plate of baked tilapia and shrimp with broccoli or herb-grilled salmon (also from Olive Garden). 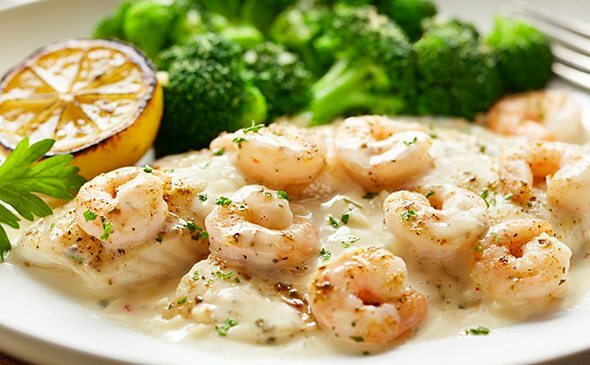 Both of these meals, which are healthier choices, are under 500 calories and 15 grams of carbs. 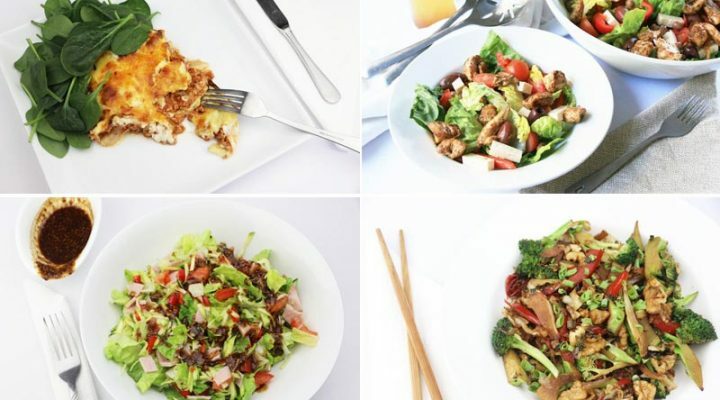 And, if you make these choices, you will be MORE satisfied because of the protein, healthy fats, and fiber. All the more reason to make healthy balanced food choices! Use smaller plates, smaller bowls, and smaller serving utensils. Avoid buying highly processed foods – which tend to be sources of empty calories, high calories, high sugar and high carbs. Instead choose mostly whole foods – fresh vegetables and fruits, meat, chicken, eggs, fish, nuts, seeds etc – which tend to be very nutrient dense and more satisfying. Check the labels when you do buy packaged foods for serving size and ingredients list – if it has a long list of 20 ingredients, you can bet this is an edible rather than a food. Choose packaged foods with a small list of ingredients you know the names of – the quality of the food we eat is very important. Get out your measuring cups and spoons to check yourself every so often. Keep in mind that restaurants portions will ALWAYS exceed standard serving sizes. 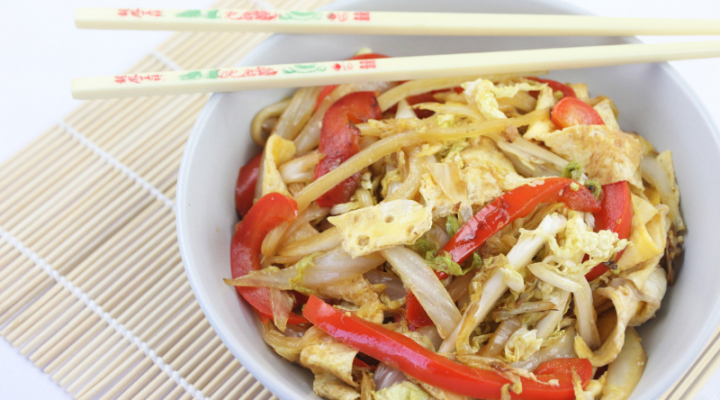 Fill up on non-starchy vegetables first, before transitioning into other food groups. Place leftovers in portion controlled containers for subsequent meals. 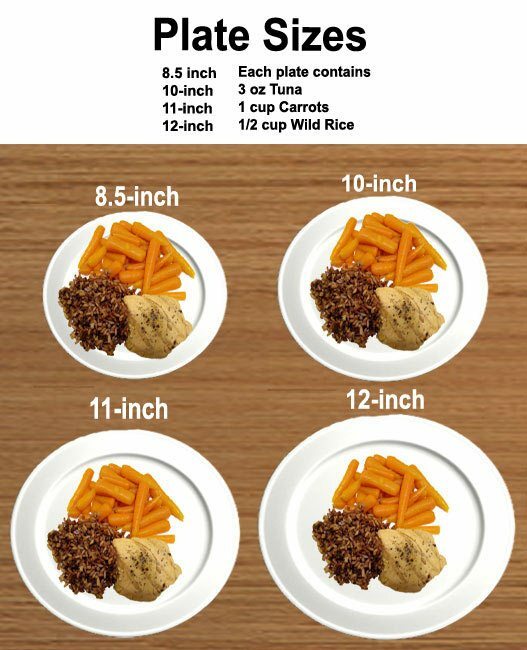 Here is a great portion size guide using common objects to compare. And as always, be mindful! How do you go with portions? Have you managed to cut your load and what method did you use? Leave your comments and questions below and let us know. CLICK HERE to subscribe to our weekly updates. There's always loads of great tips, info, and delicious recipes too! 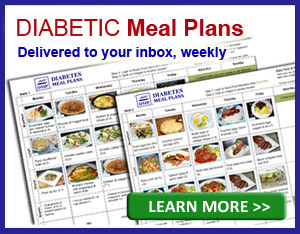 Very practical and highly effective advice to control and maintain healthy blood sugar levels. Thank you very much. Well said, I’ve lost over 20 lbs since being diagnosed as a T2, diet exercise and Metformin.